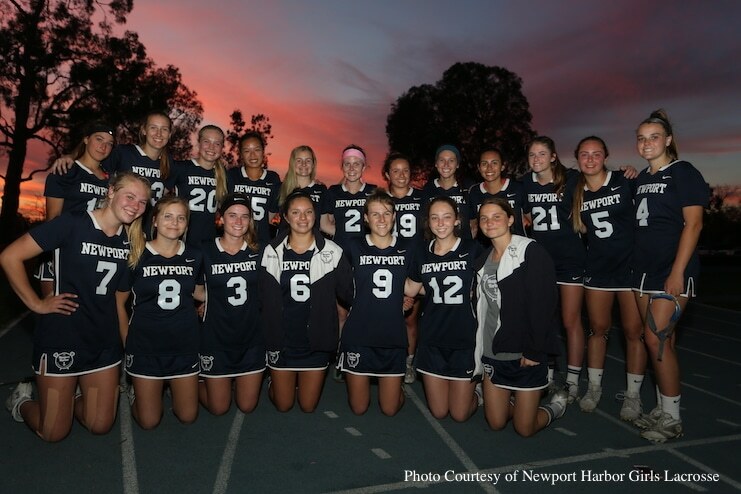 The Newport Harbor girls lacrosse team will get another shot against Trabuco Hills, but this time, a trip to the county semifinals will be on the line, as the two teams play each other in the quarterfinals tonight at 7 p.m. The two teams met already in the regular season with Trabuco Hills winning 13-7 on March 7 at Trabuco Hills High School. The Sailors last beat Trabuco Hills on March 17, 2011, where the Sailors edged the Mustangs 11-10 at Newport Harbor High School. The Mustangs (14-3) are led by Hennessey Evans and Juliet Mooney, who each had six goals against El Dorado in the first round of the playoffs. Goalie Ashley Bell, who had 16 saves in the first round, will be anchoring the Mustangs’ defense between the pipes. 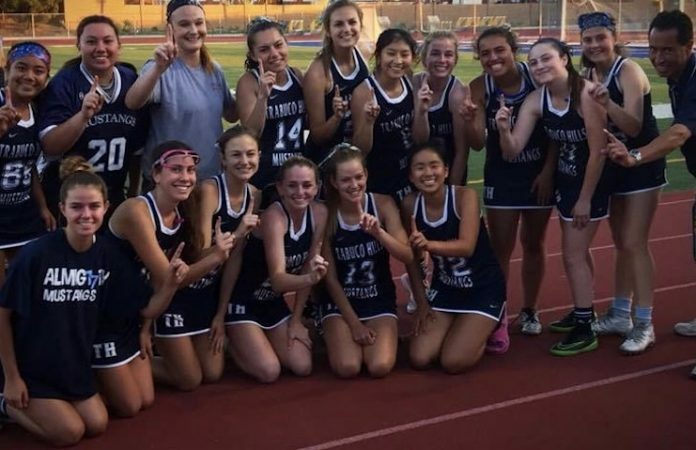 For the Sailors (12-5), they’re led by the scoring trio of senior Katie Hendrix, senior Sarah Farley, and junior Adena Rothbard, who combined for nine goals in the first round. Goalie Jade Rettig will look to slow down the Mustangs’ offensive prowess. Newport Harbor is looking to make the semifinals for the second straight year while Trabuco Hills is looking to punch its ticket into the final four for the first time in team history. Trabuco Hills, which won the South Coast League, had to beat El Dorado 14-8 in the first round while Newport Harbor had to beat fellow Sunset League foe Los Alamitos 12-11 in the first round. The winner of this game will face the winner of the Foothill-Santa Margarita game in the semifinals on Saturday at Portola High School in Irvine.